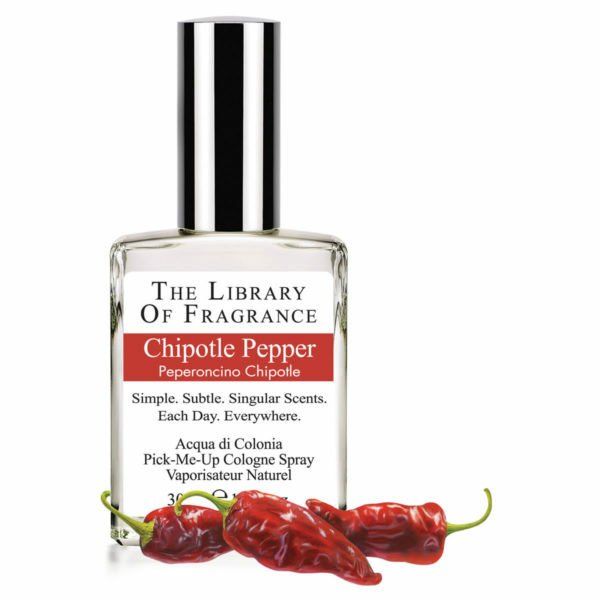 The Library of Fragrance Chipotle Pepper develops with an earthy, but mild spiciness, representative of the heat and distinctive smokiness that has made Chipotle a favorite American flavor. 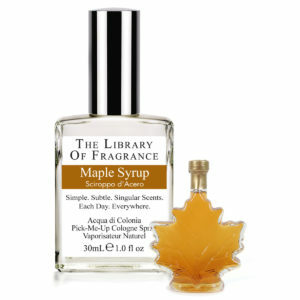 The scent, however, is very clean and fresh, while retaining some of the spice. Interestingly enough, Chipotles are late season Jalapeño Peppers that are allowed to ripen to a deep red. 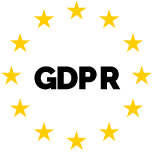 Then, when they have the lowest moisture content, they are picked and smoked for several days. Generally, 10 pounds of Jalapeño will make 1 pound of Chipotle. 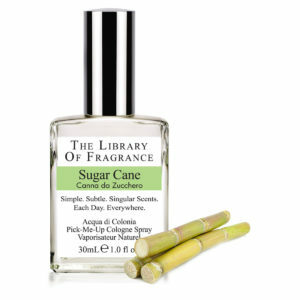 This is one of the fragrances you are really curious about when you buy them. 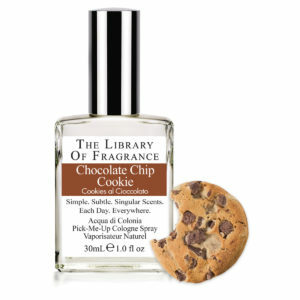 The fragrance manages to catch the essence of Chipotle without being a copy of the original.